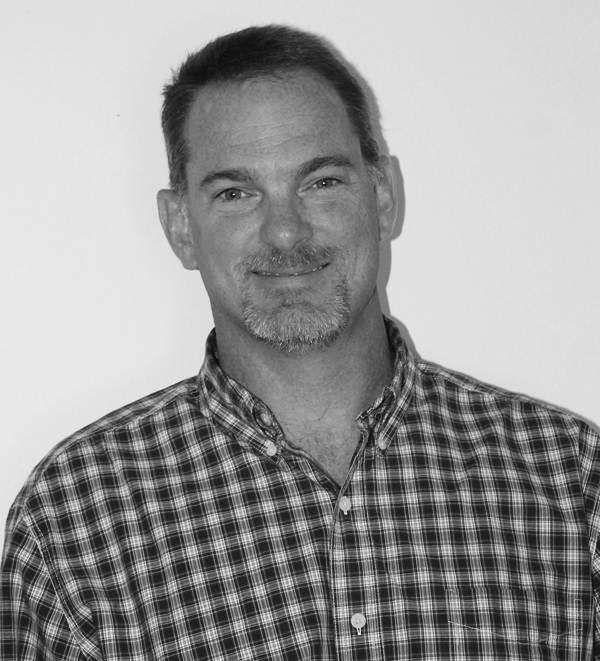 After graduation from UNC-Charlotte in 1992, Jon began his engineering career at Coastal Engineering in Kitty Hawk, NC gaining experience with both commercial and residential development along the Outer Banks. After relocating to the Raleigh area in 1993, Jon was employed by Trigon Engineering working in the field of geotechnical engineering and construction material testing. In 1996, Jon returned to residential and commercial development engineering with John A. Edwards and Company. Licensed as a Professional Engineer in 1997 and Professional Land Surveyor in 2000, Jon is now an owner and President of the company. He has project development experience in many North Carolina municipalities and has served on several committees involved with the implementation and improvement of the City of Raleigh development service procedures providing him experience in working within the ever changing policies, rules and regulations of development. Over the last 61 years, John A. Edwards and Company has established an extensive history of performance with projects located across the State of North Carolina with a large majority of projects located in the City of Raleigh. Our experience with City of Raleigh policies, procedures, standard details and specifications offers superior service for projects in this market which translates across the State of North Carolina make to us a valuable team member to any development project. John A. Edwards and Company offers civil engineering, land planning and land surveying in Raleigh, NC, and all of North Carolina. Our experience includes residential and commercial development. © 2014 John A. Edwards & Company | All Rights Reserved | Web Design & Development by Chariot Creative, Inc.